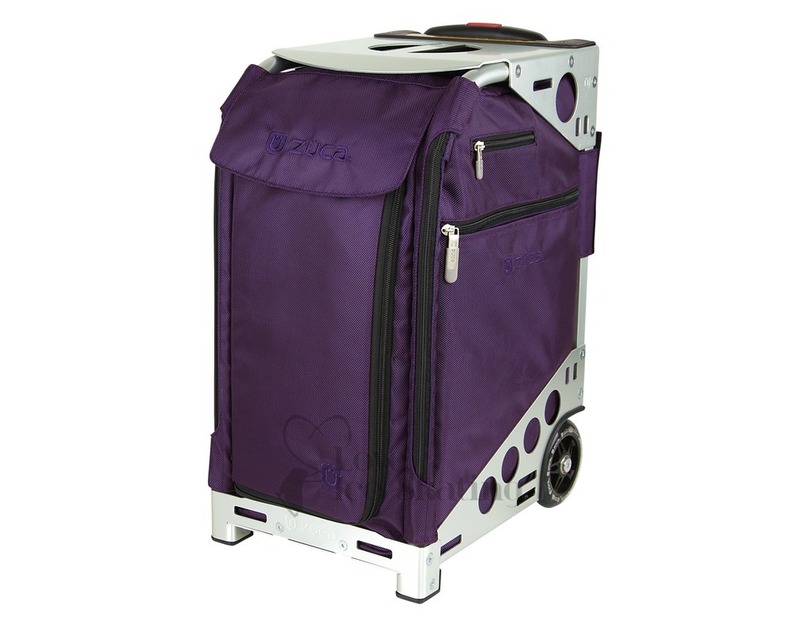 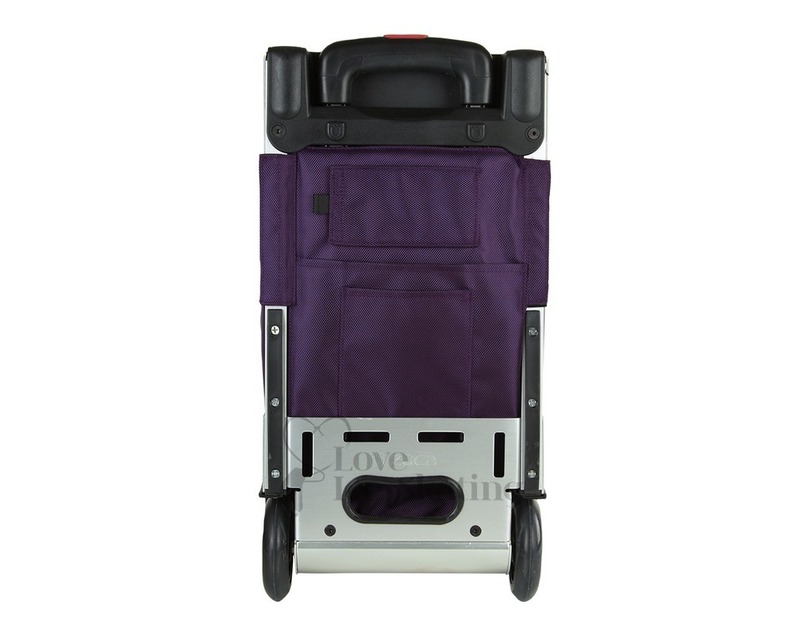 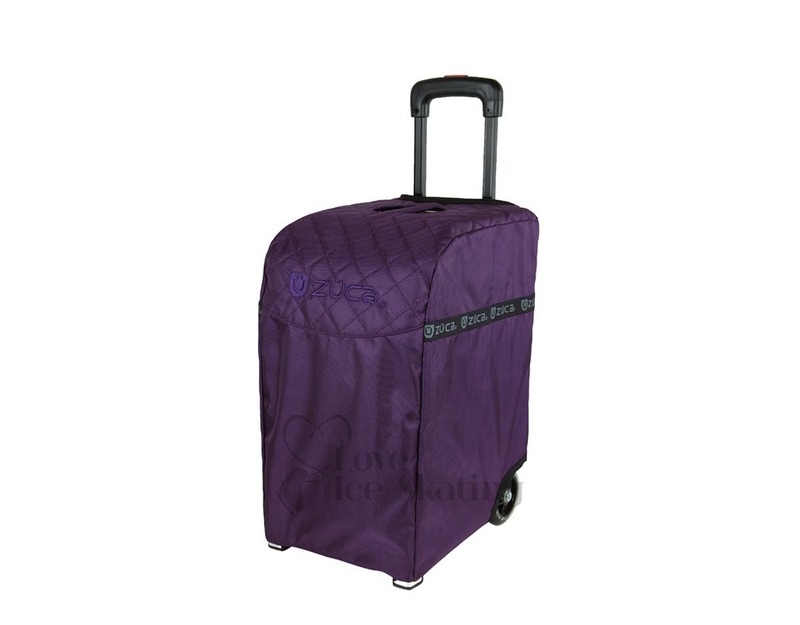 The Ultimate trolley for all professional on the go! 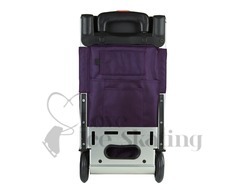 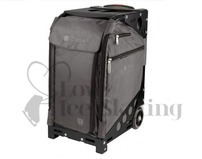 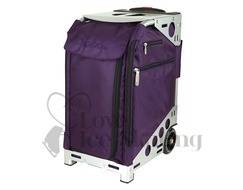 You can you carry all of items to and from location with minimal weight and maximum protection. 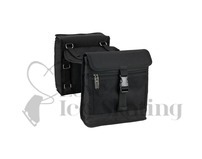 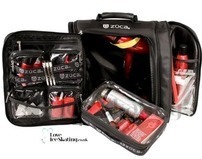 Includes 4 Large Utility Pouches, 1 Small Utility Pouch and a Travel Cover.